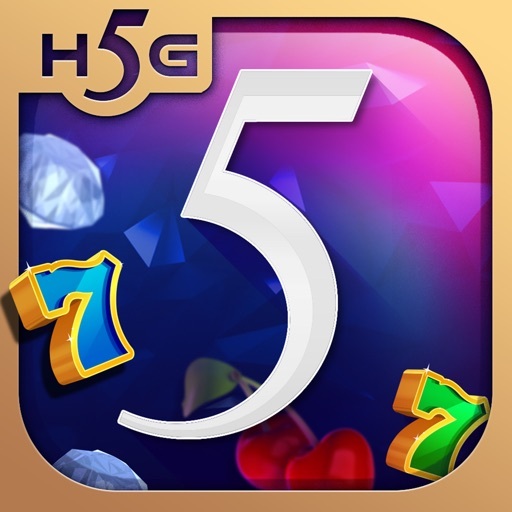 Welcome to High 5 Casino, the Home of Slots! Join today and WIN BIG in over 300 FREE slot games created just for you! 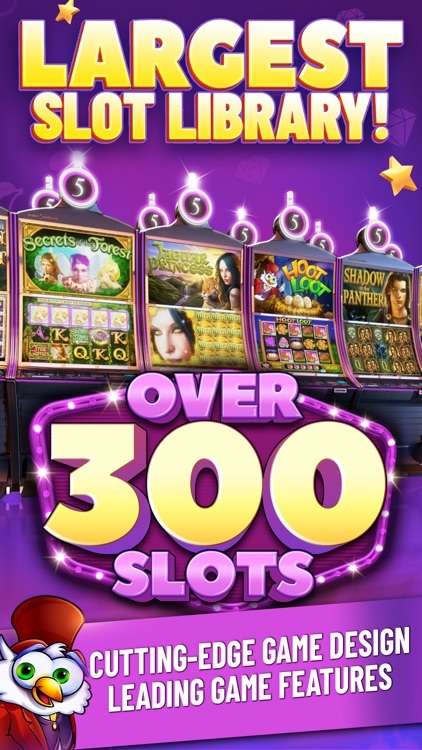 Start playing to instantly access the largest and most authentic slots on the go! 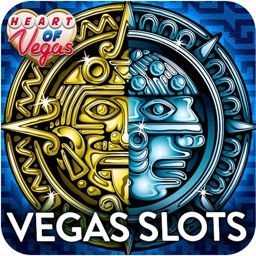 Receive FREE WELCOME COINS and exclusive new member perks to begin playing classic and thrilling Vegas casino slot games like Hoot Loot™, Secrets of the Forest™, Golden Knight™, and many MORE, all packed with unique features and fun gameplay! - The world’s LARGEST variety collection of OVER 300 authentic slot games online and on the go! 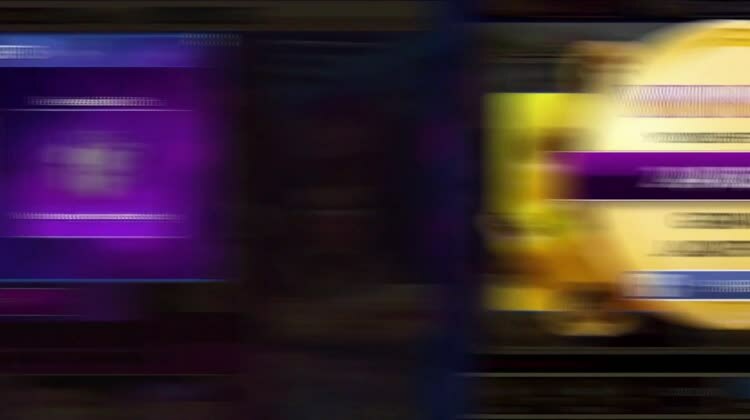 - The fastest loading speeds and unlimited betting options! 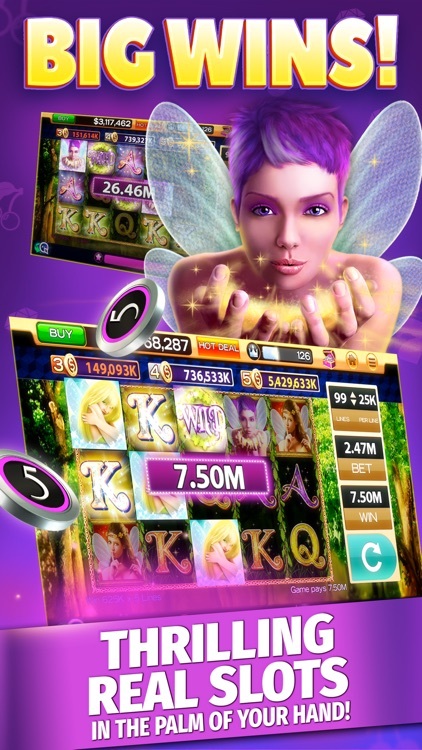 - Exclusive sequels to popular slot games found in casinos worldwide! 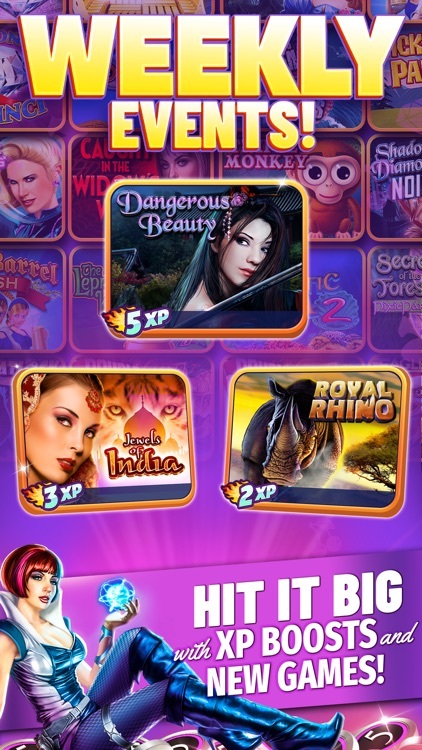 - A guaranteed premium slot game experience with epic wins and deluxe jackpots! - Enjoy the WINNING FUN on mobile, Facebook, and desktop! 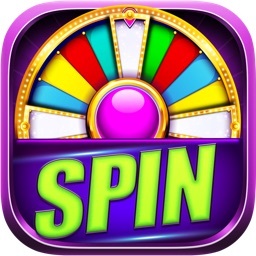 - Spin the daily WELCOME WHEEL to collect FREE COINS and bonus rewards! - Collect FREE BONUS COINS up to 6 times a day! 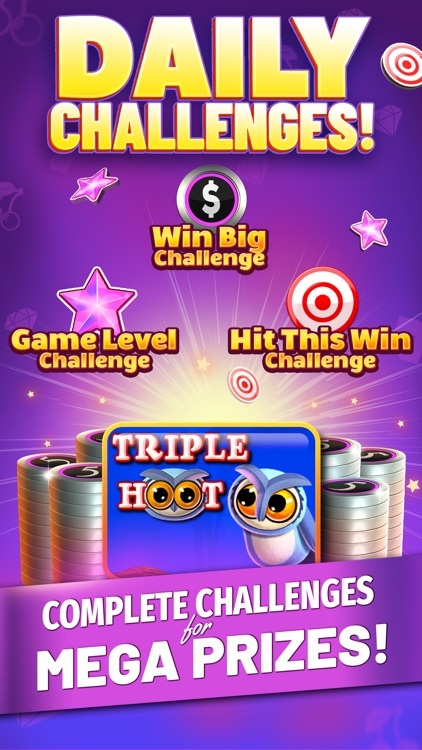 - Complete exciting new Challenges DAILY to win even more FREE COINS! - WIN even more coins with TOURNAMENTS and daily promotions! - The more you spin, the more you earn in your lucky TREASURE CHEST! 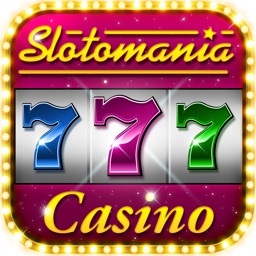 - New SLOT GAMES added weekly with EXCITING EVENTS and HUGE coin prizes! - Make gameplay more rewarding when you become part of CLUB HIGH FIVE! - Level up in the app and receive your exclusive loyalty points and REWARDS! - Log in with Facebook to exchange gifts of FREE COINS with friends or play as a guest! 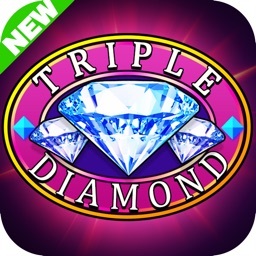 Download today and begin your fun casino adventure right away! Get ready to WIN BIG and enjoy EPIC JACKPOTS in Vegas-themed slots from anywhere, at any time! Your luxury casino experience awaits you! 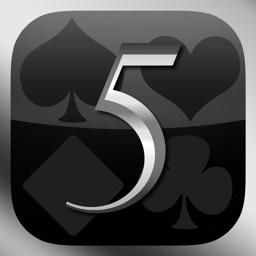 NOTE: High 5 Casino is designed for iPad 2 and higher, iPhone 4S and higher, and iPod Touch 5th generation running iOS 8.0 and above. Devices older than those listed may experience performance issues. Devices older than those listed may experience performance issues. We apologize for any inconvenience this may cause.